In a recent blog I reflected on how proud we are at Kaminario to have customers who are willing to share their innovation stories with us and the world. Also, we know readers like you want to hear from clients themselves and learn about their successes. 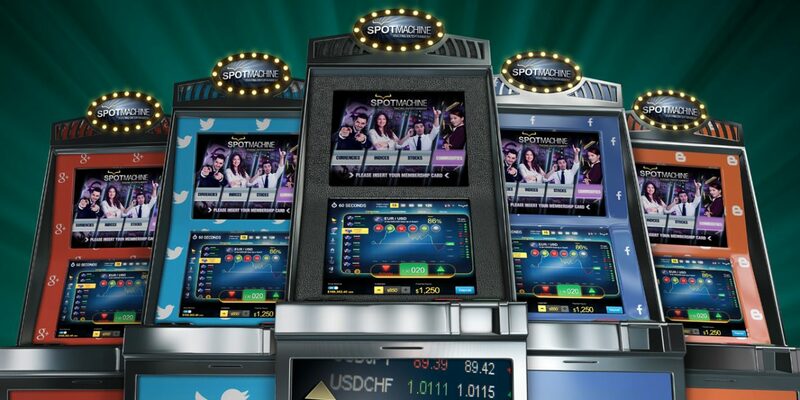 So, here’s another success story for you – SpotOption, a provider of on-demand options-trading services to the global brokerage community. In this industry, speed of transactions is absolutely critical as markets move at lightning speed. Performance must be up to par and reliability is table stakes. Spot Option is one of the market leaders, but even the best providers need better performance. Serving clients on five continents, SpotOption has offices in London, Hong Kong, Tel Aviv and Amsterdam. It offers clients binary options trading as a complete, standalone operation, or they can integrate the platform into their existing operations via APIs. The Challenge: Experiencing much data growth, SpotOption needed to boost the speed of its trading platform, especially application-response times, to ensure customers did not experience any degradation of performance. Without excellent performance, the company risked losing its position as an industry leader. That wasn’t going to work for SpotOption CTO Amir Vaknin and his team. Paying more for faster legacy systems wasn’t the answer, either. Along with performance, the complexity of managing disk storage had been a sore spot for SpotOption’s IT staff. Under the previous system, IT staff had to manage volumes of data — more than a terabyte each. Action: SpotOption installed two Kaminario K2 all-flash storage arrays. Most importantly, with Kaminario’s storage solution, SpotOption has improved the trader experience for its clients. As always, our unique technology helped enhance a client’s business and allowed them to serve their customers better. 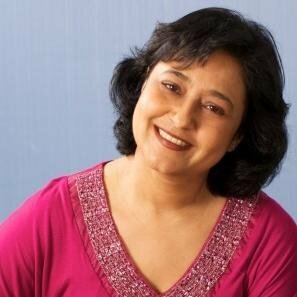 Parna Sarkar-Basu, a tech evangelist, helps companies navigate the digital era. Recipient of multiple awards, Parna has been instrumental in propelling tech companies into innovation leaders in highly competitive markets, including artificial intelligence, enterprise software, storage systems, robots, product lifecycle management and manufacturing. She now serves as a strategic advisor to entrepreneurs and CEOs in the U.S. and Europe and works with their team on a variety of initiatives, including corporate and product positioning, new market entry, marketing innovation and digital transformation. A champion of STEM initiatives, Parna builds and supports programs to inspire women in technology and future innovators – in schools, companies and professional organizations. She ensures that women are equally represented on panels and corporate initiatives and is a voice for gender inclusivity.